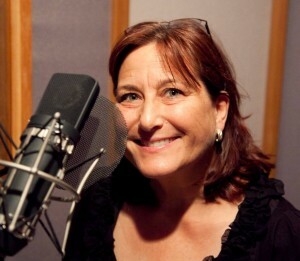 Join voice actress Amy Elk and co-host Chris Pope in exciting discussions with professionals in the voice acting field! Episode 022 – Guest:Katie Leigh and Alicyn Packard. Two of the voice cast from the PBS Kids show “Poppy Cat” will be interviewing with us next! We’d like to invite you to listen to a special episode of On Vox featuring two of the cast of the very successful animated series “Poppy Cat” from sprout. Both of these ladies are also part of the Voxy Ladies as well, so check them out there also. Best known as the voice of Little Miss Sunshine, Little Miss Naughty, and Little Miss Whoops on the Cartoon Network animated series the The Mr. Men Show. Ms. Packard is also the voice of the female blood elf in the video game World of Warcraft. She has voiced the warrior woman Shahdee in the Prince of Persia series, as well as Pericci in Star Ocean: The First Departure. She has also voiced the characters of Luce Valenci and Altyria Jono in Vandal Hearts: Flames of Judgment. 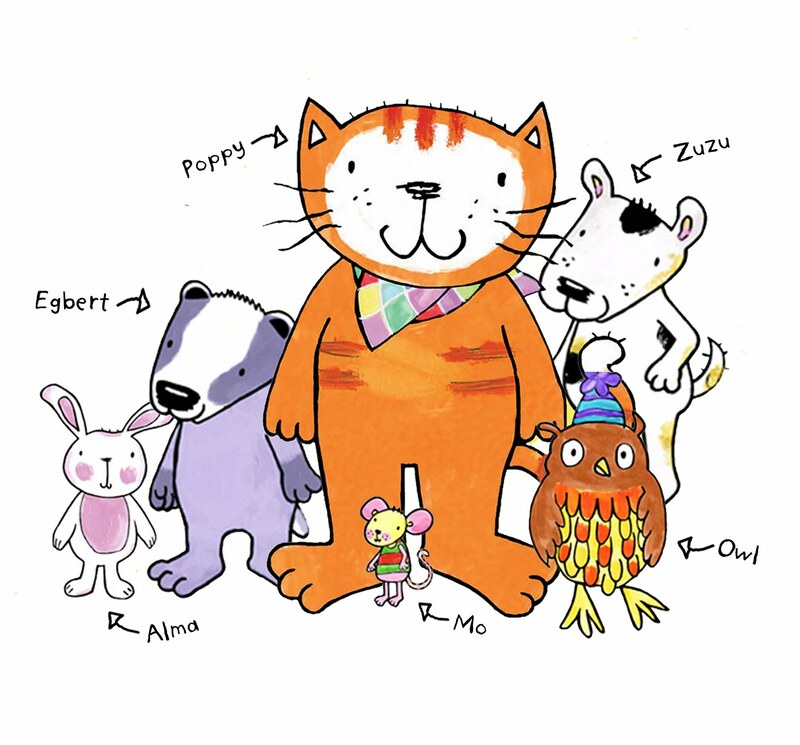 Poppy Cat is the main character in a series of books created by British illustrator and writer Lara Jones. The books are published by Campbell Books (a division of Macmillan Publishers). Several titles have been published including Poppy Cat’s Play House, Poppy Cat’s Christmas, Poppy Cat Loves Rainbows, Poppy Cat’s Dream, and Poppy Cat’s Sparkly Night. The books are published in many countries and have sold in excess of two million copies. An animated TV series based on the Poppy Cat books, comprising 52 episodes running 11 minutes, was produced by Coolabi Production, Shari Lewis Enterprises and BAFTA award-winning King Rollo Films and created by Mallory Lewis and Leo Nielsen, and was aired on Nick Jr. daily at 09.30, and on Disney Junior. These episodes will be broadcast in other countries including PBS Kids Sprout in the US on November 7, 2011. Poppy Cat herself is voiced in the UK by Joanna Page from BBC’s award-winning series Gavin and Stacey. Mention the name On Vox when signing up for a class and get $100 off a course for new students!